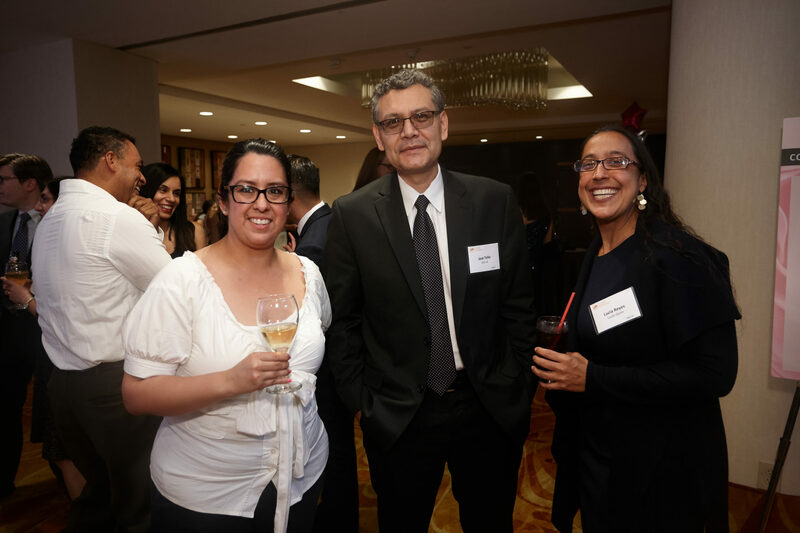 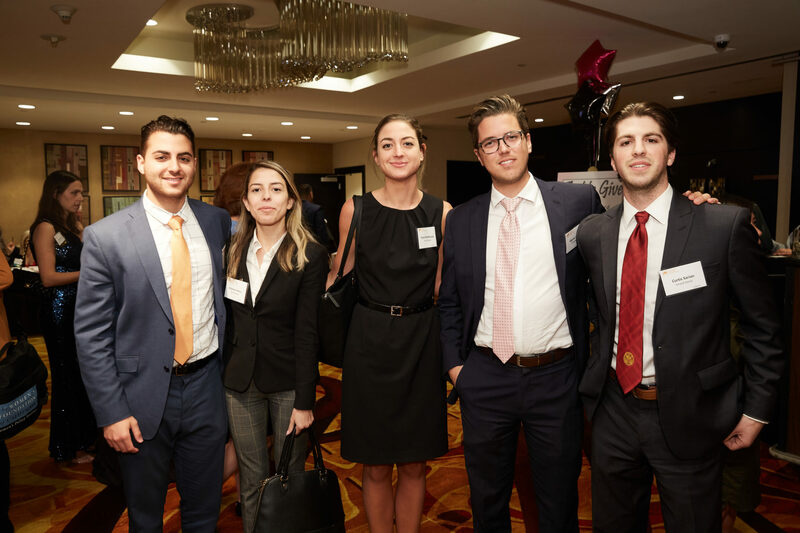 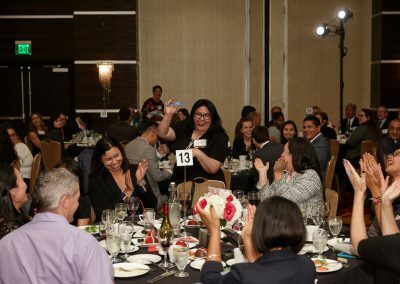 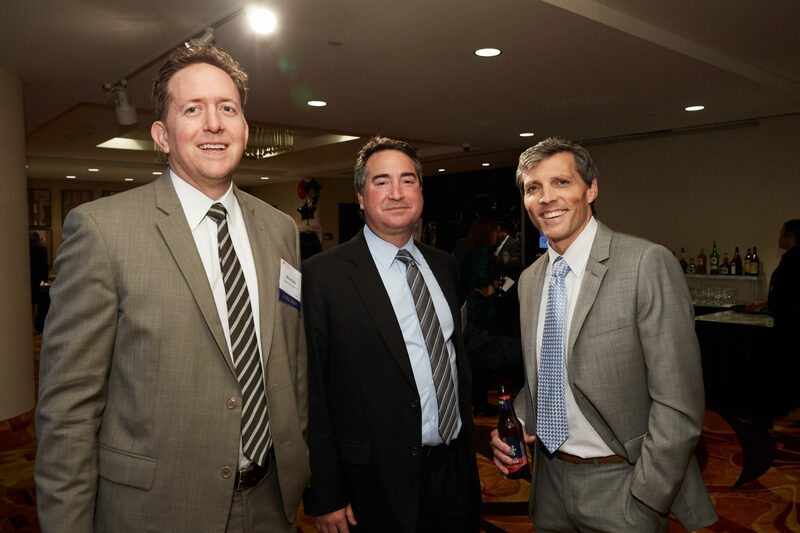 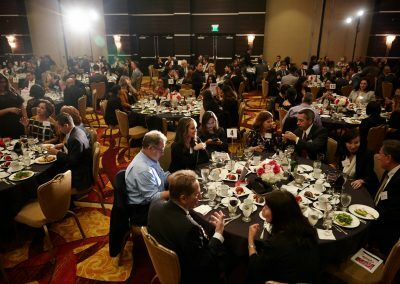 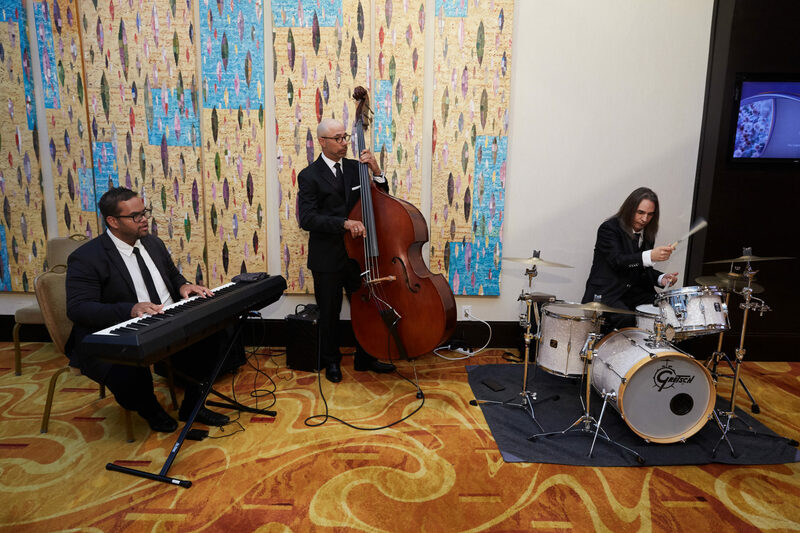 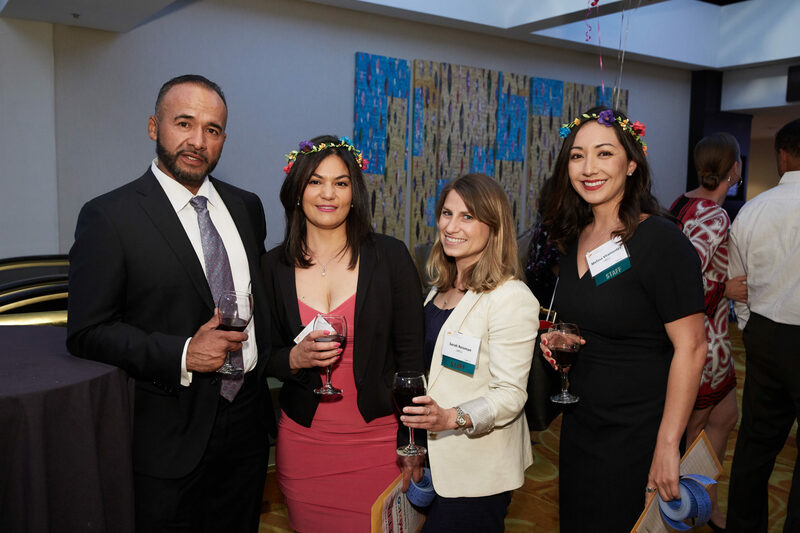 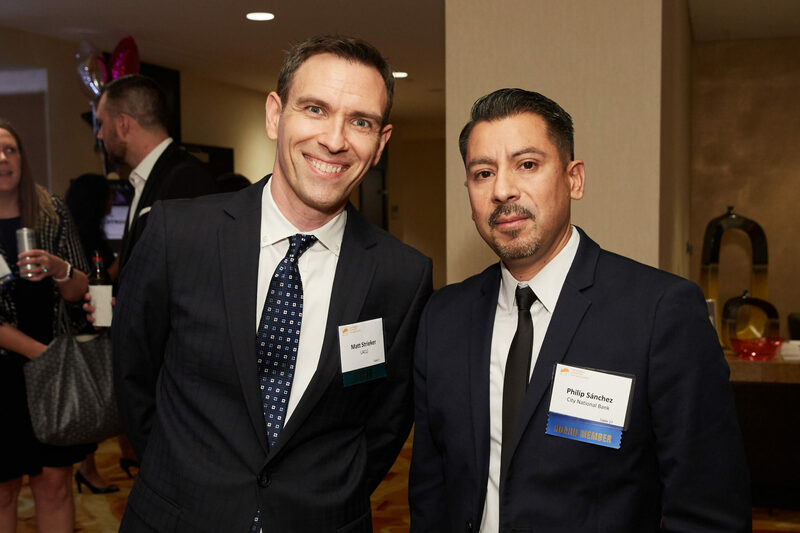 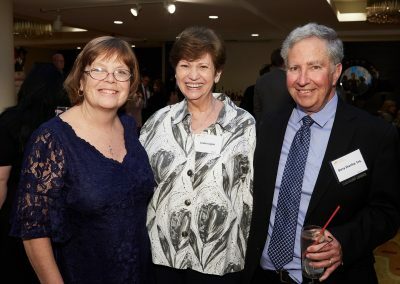 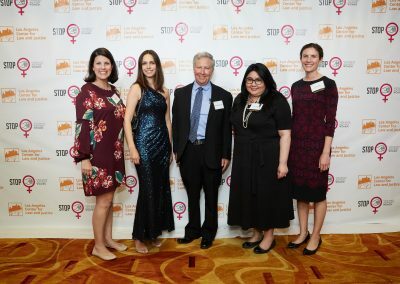 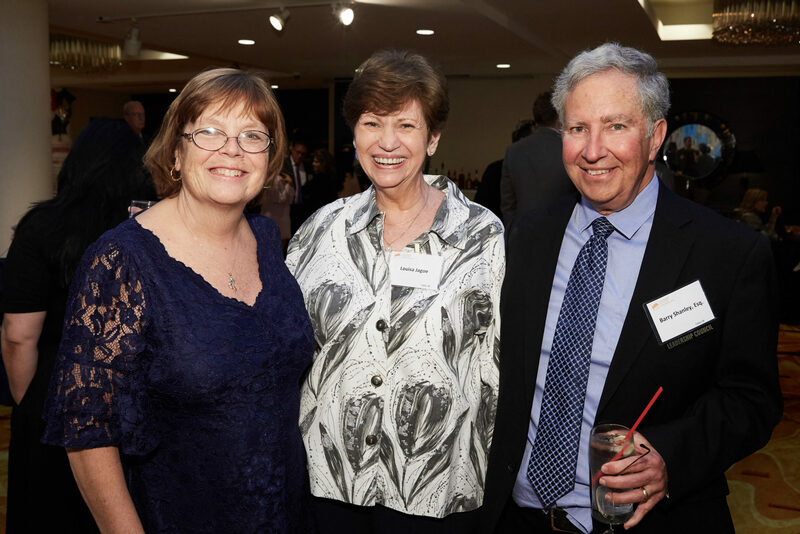 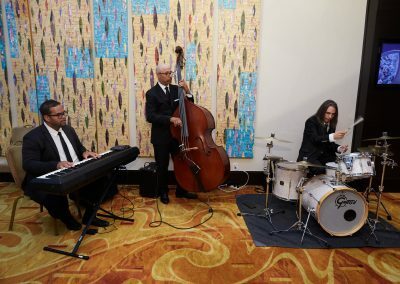 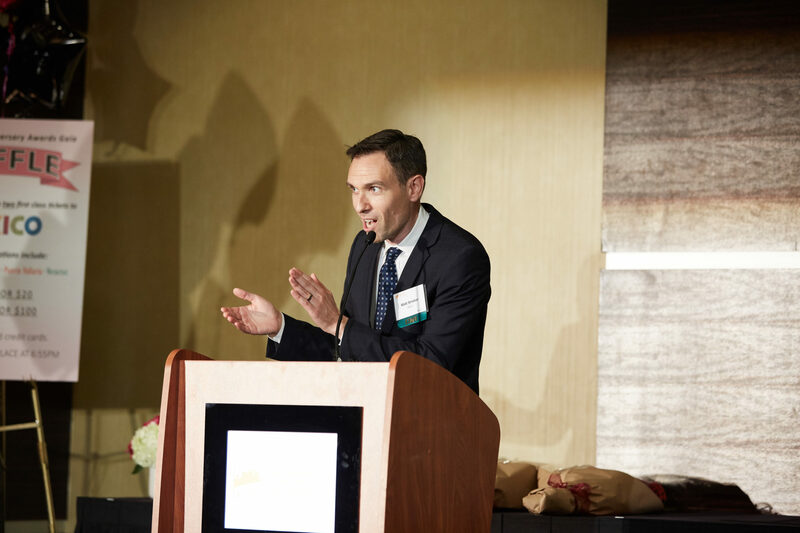 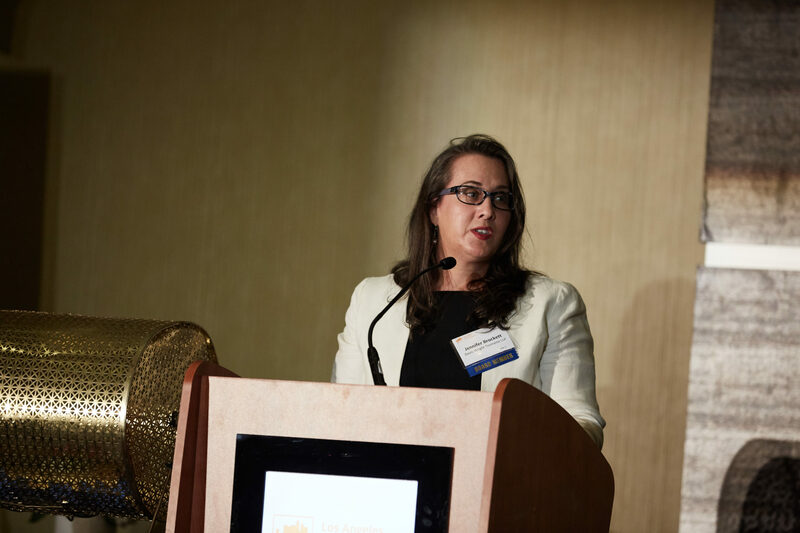 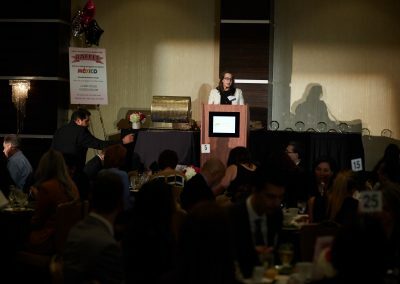 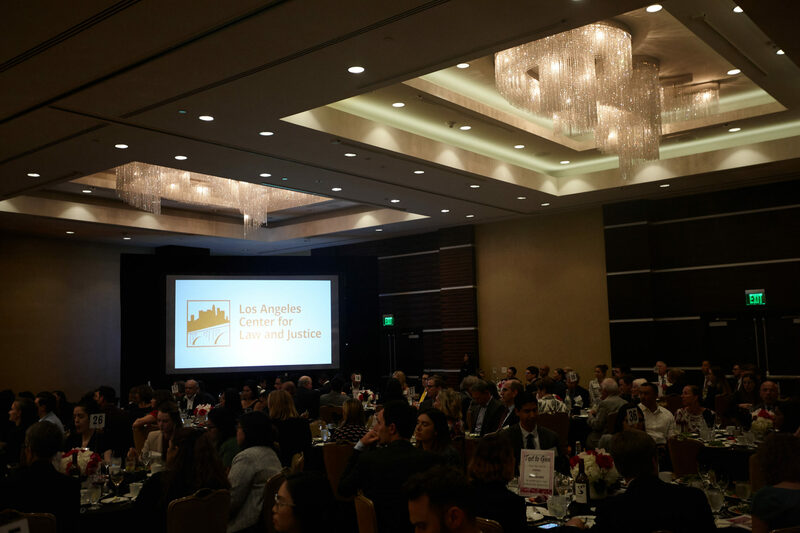 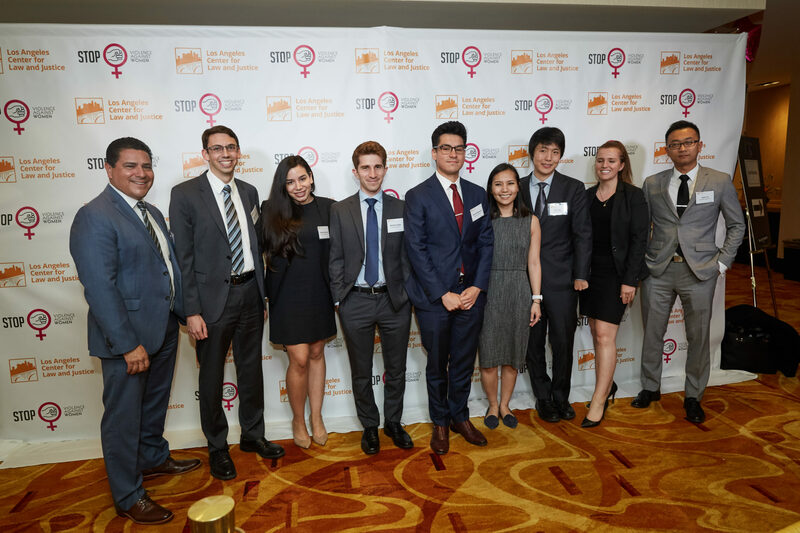 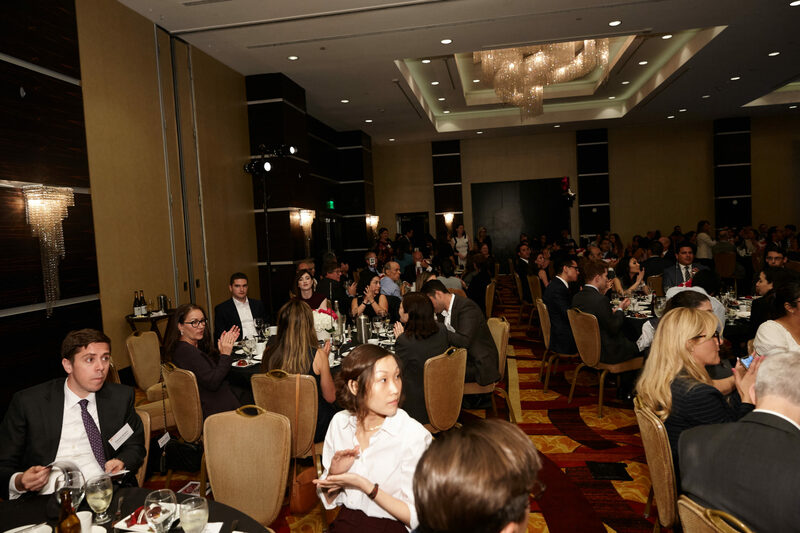 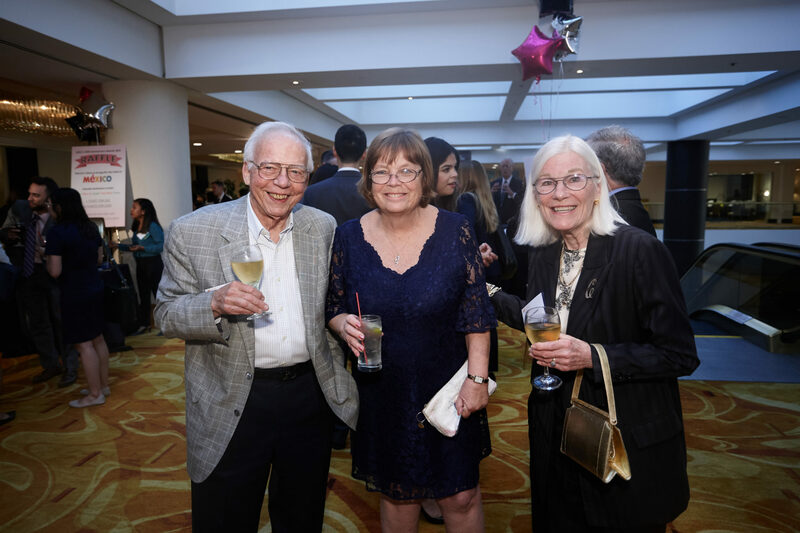 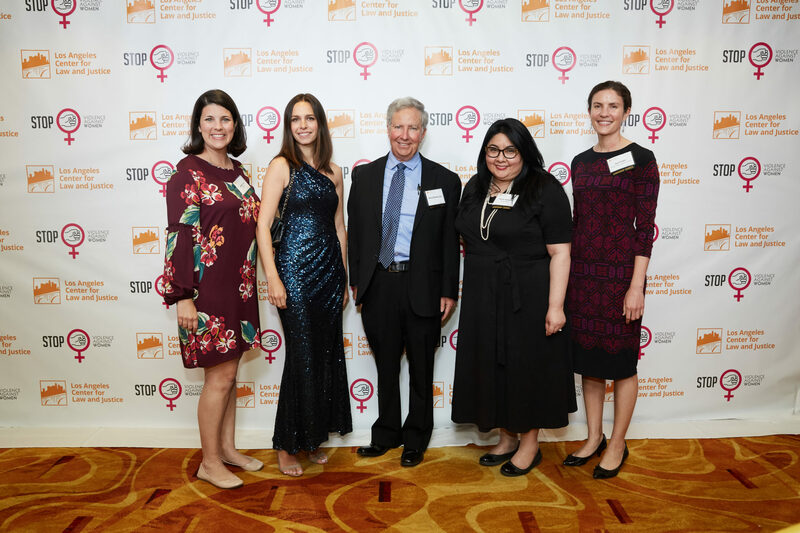 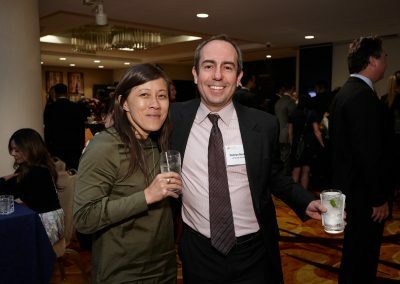 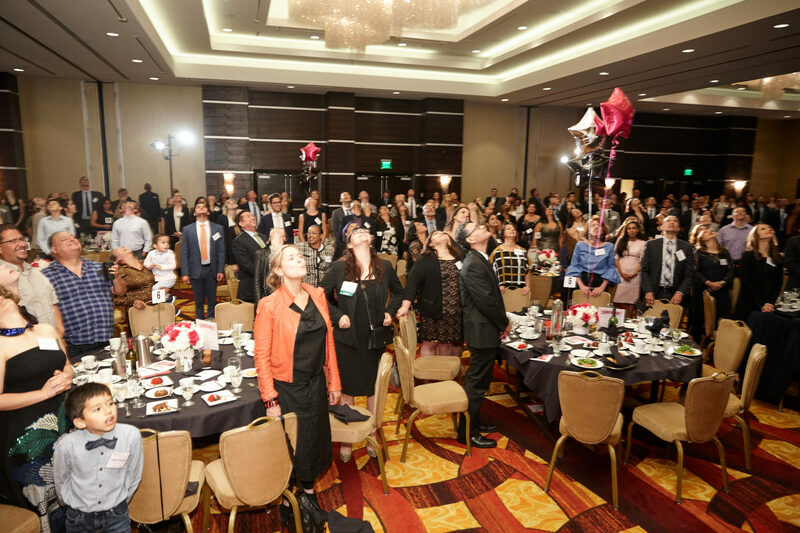 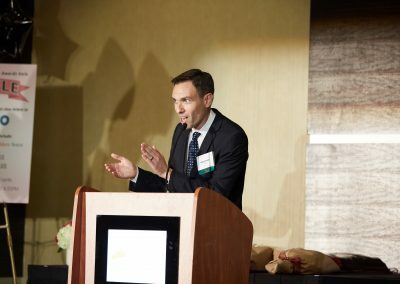 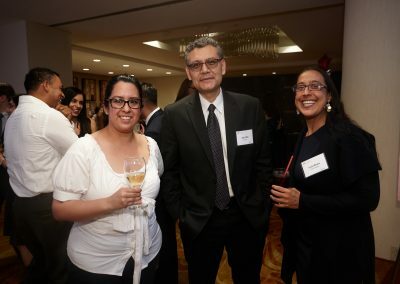 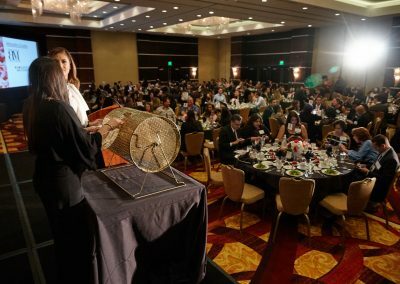 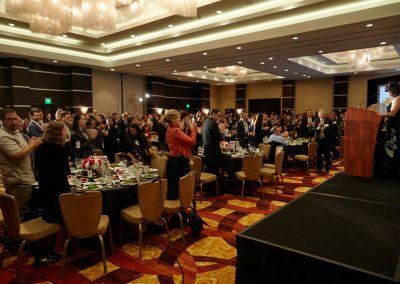 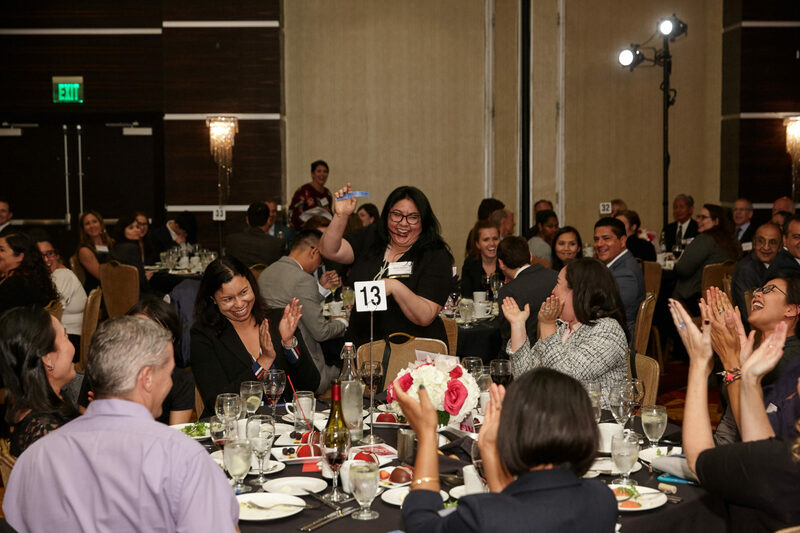 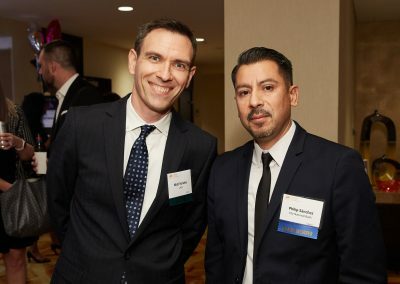 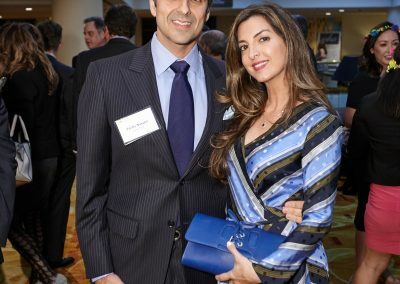 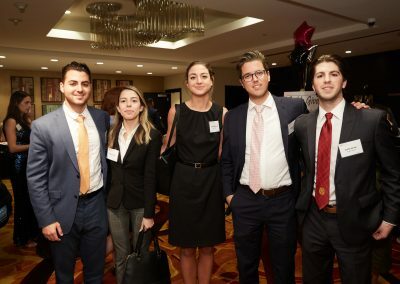 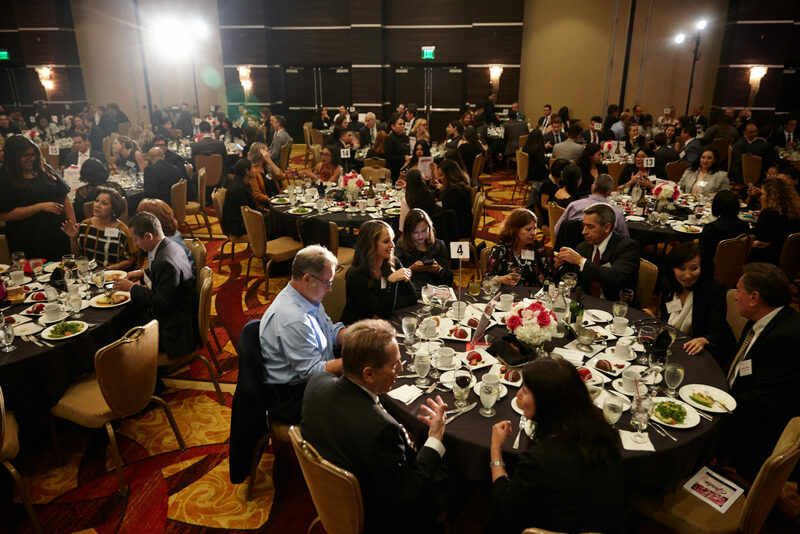 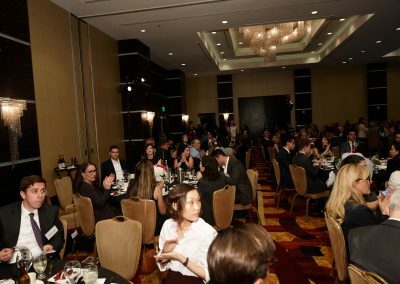 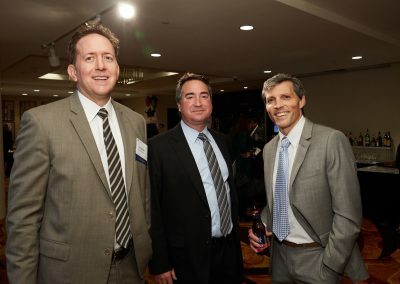 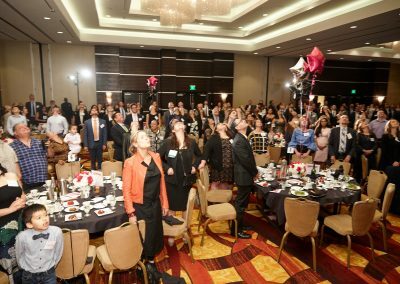 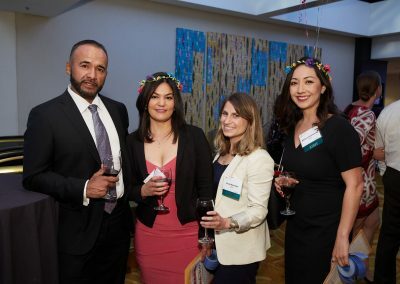 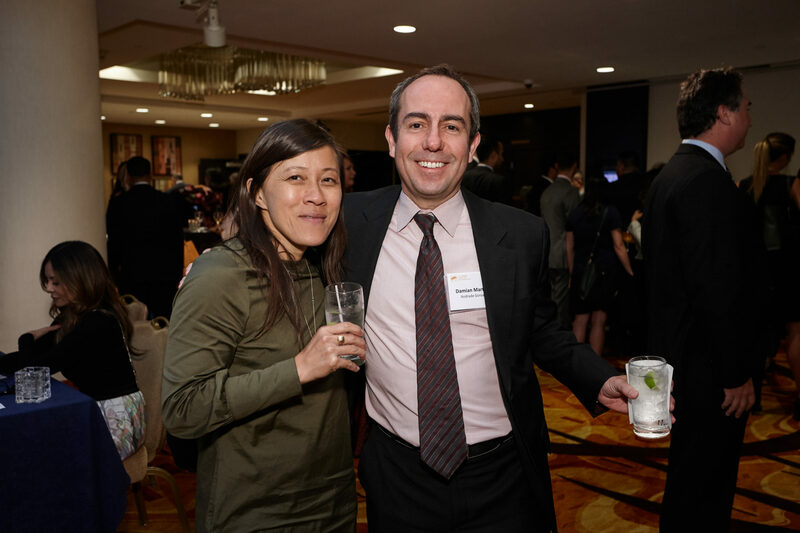 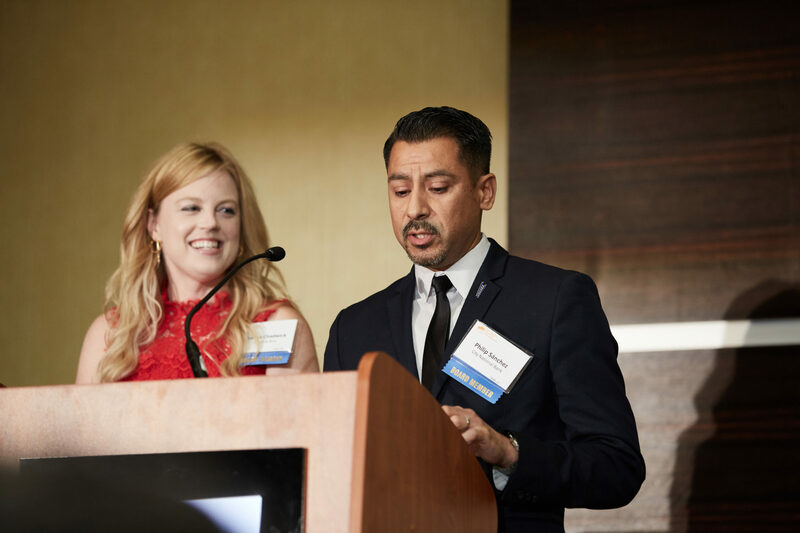 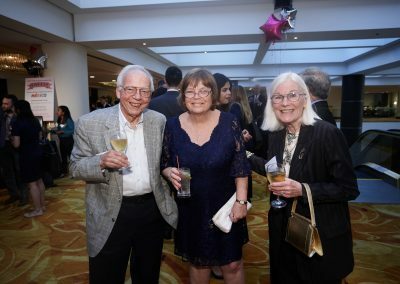 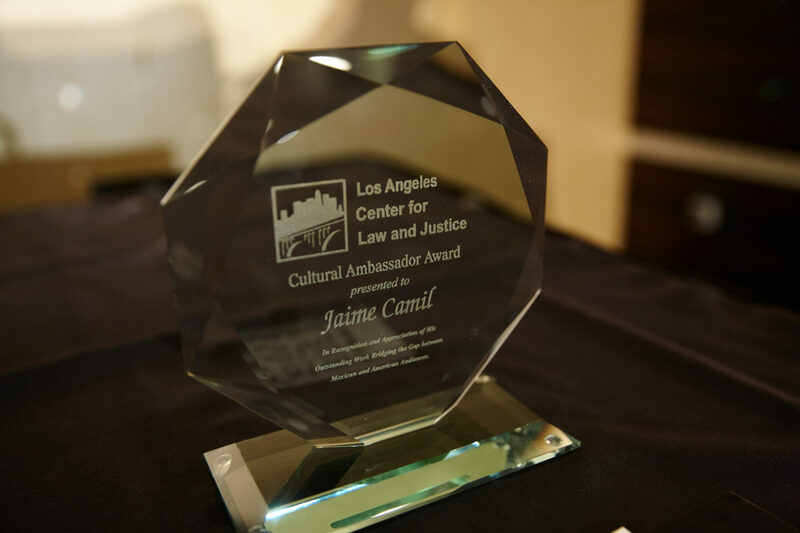 On behalf of our Board of Directors, Leadership Council, staff and clients of the Los Angeles Center for Law and Justice, we would like to thank everyone who joined us at our 45th Anniversary Awards Gala this past May 31, 2018 at the LA Hotel in Downtown LA. 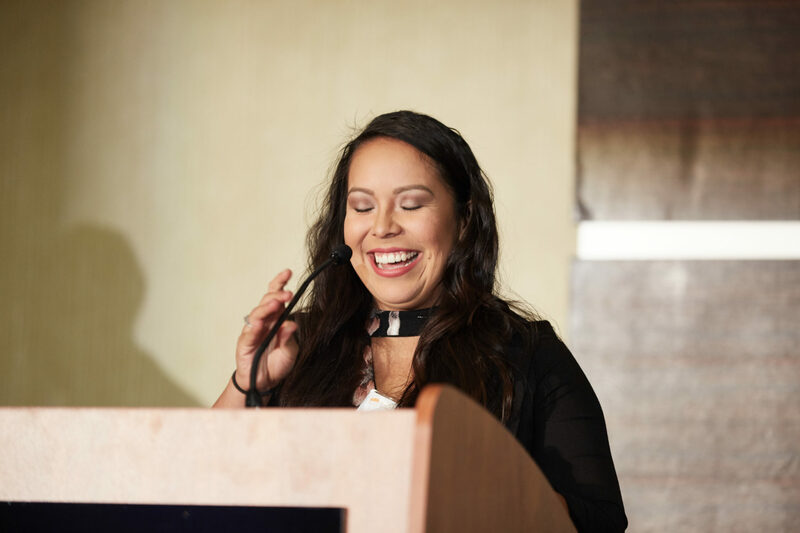 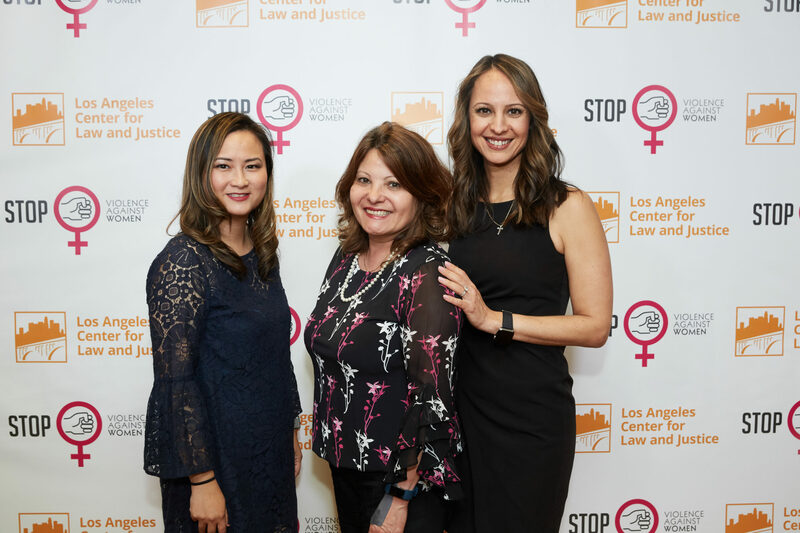 We would also like to express an especially warm thank you to our three LACLJ client speakers who shared their stories of survival, strength and resilience. 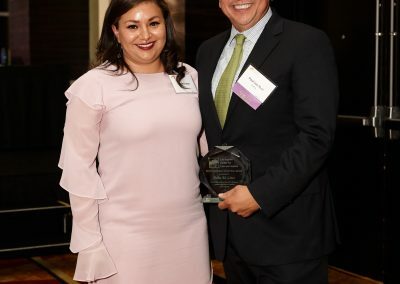 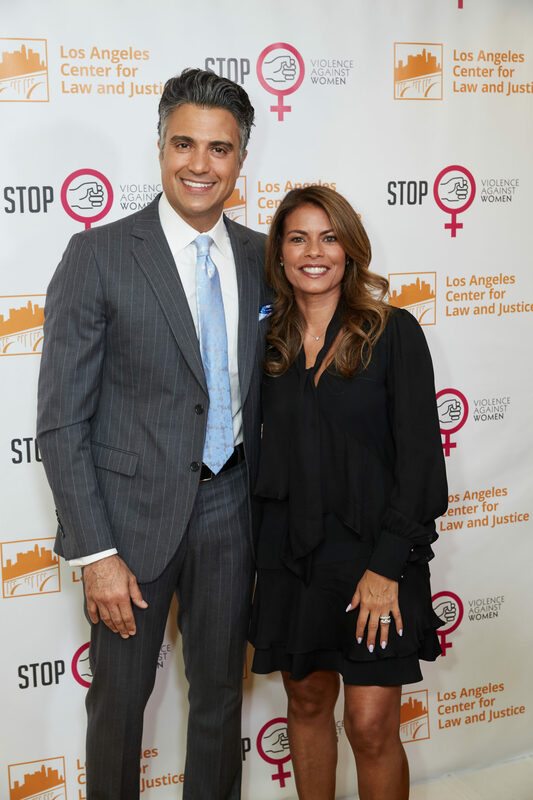 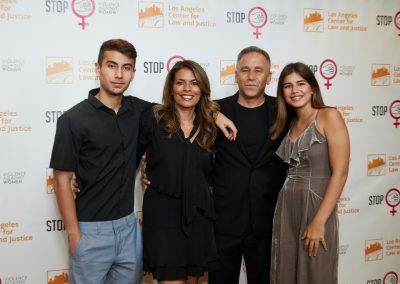 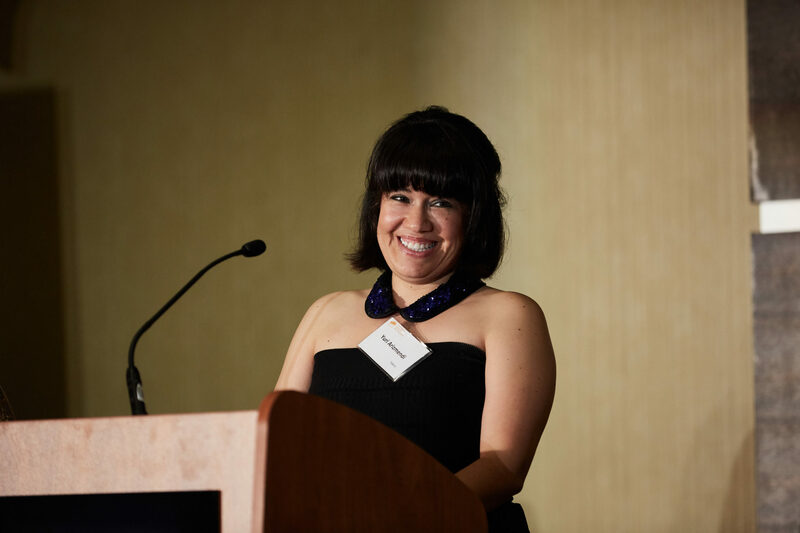 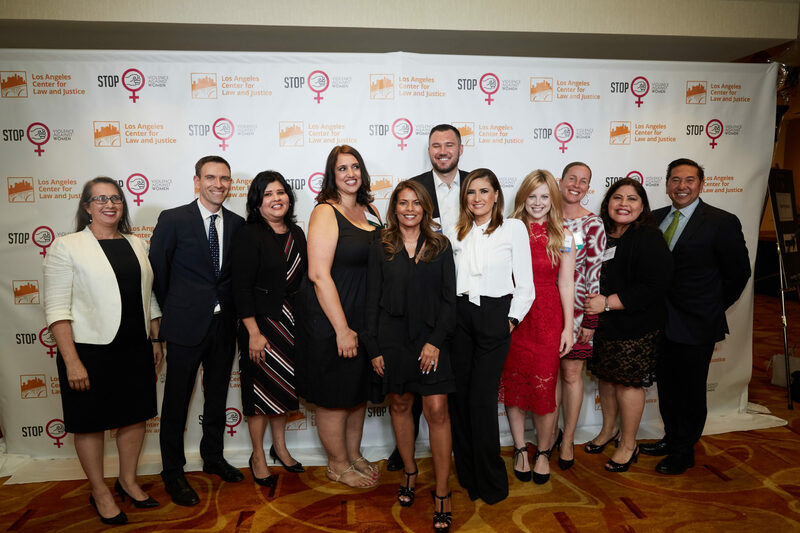 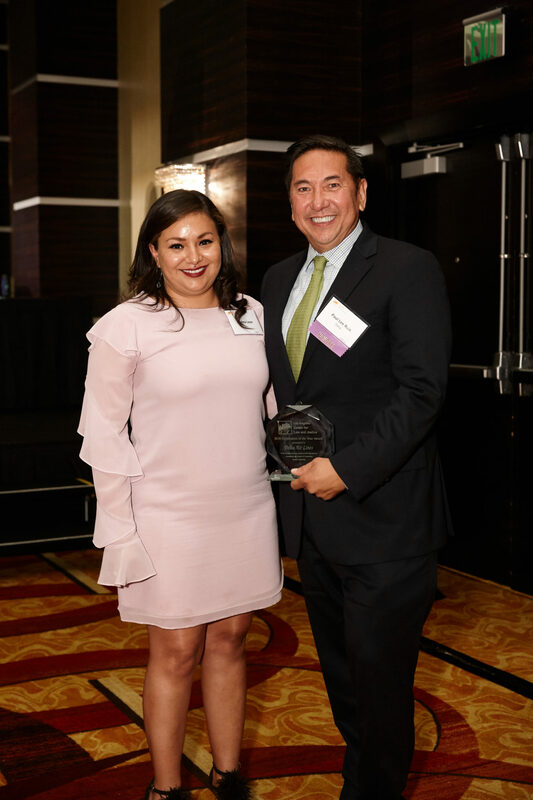 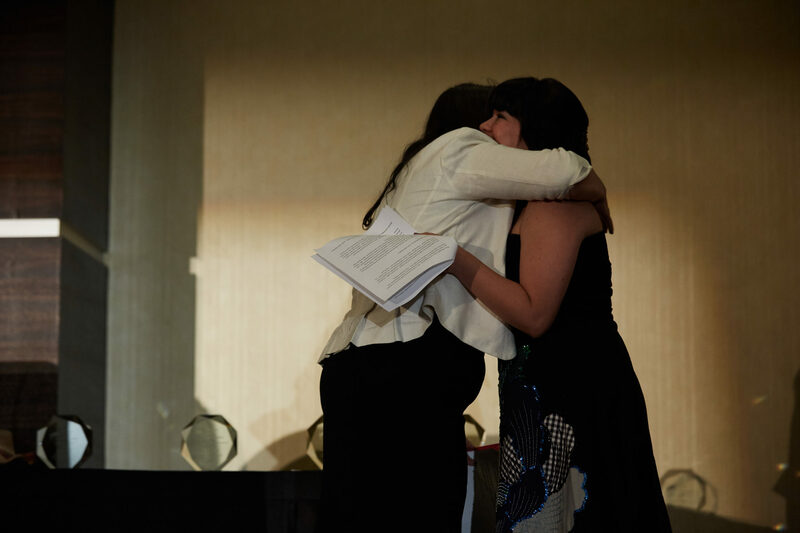 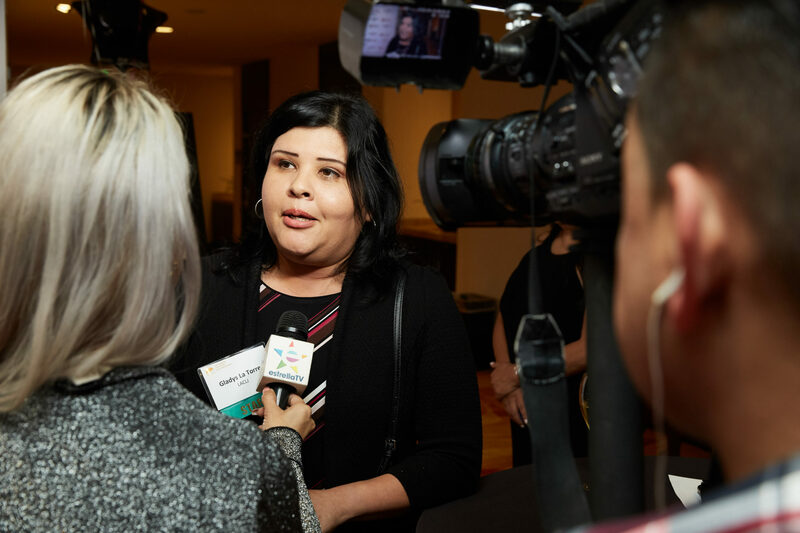 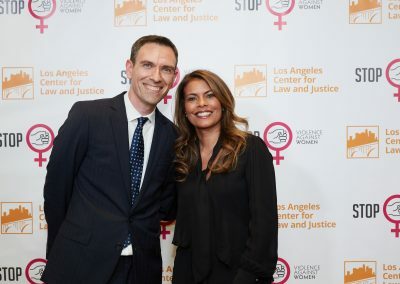 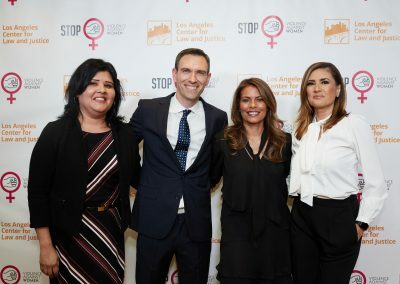 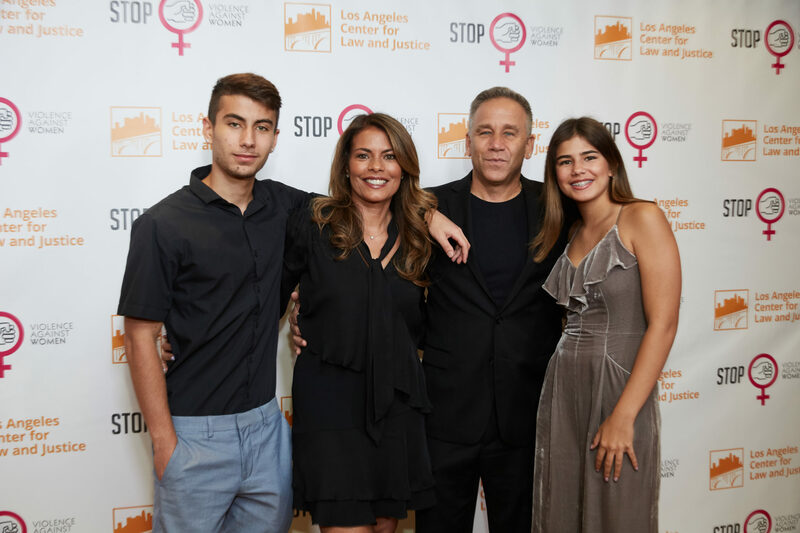 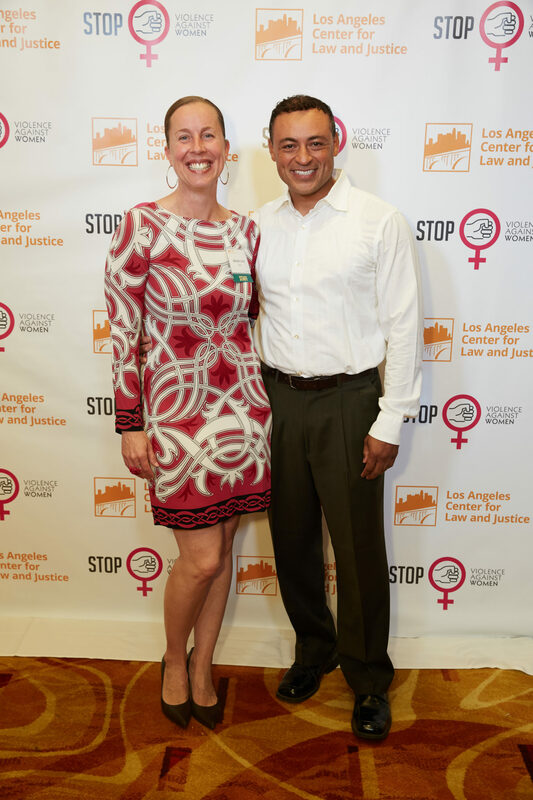 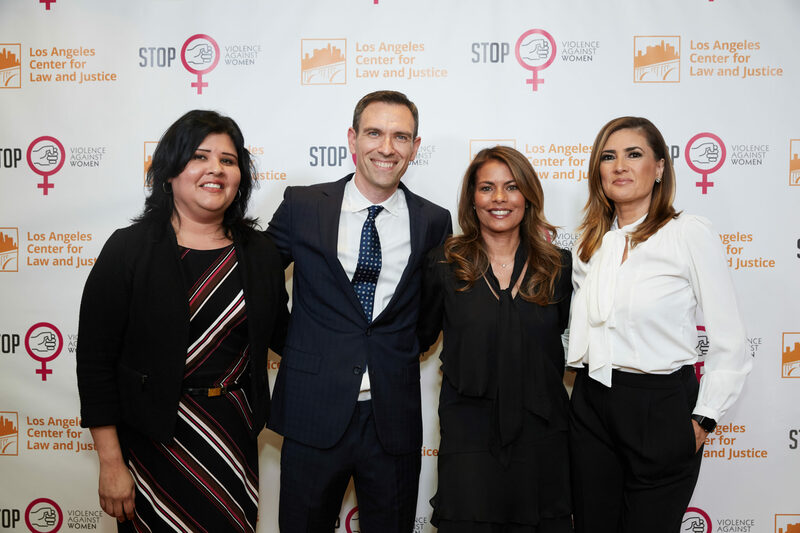 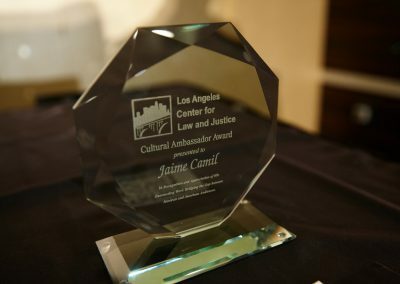 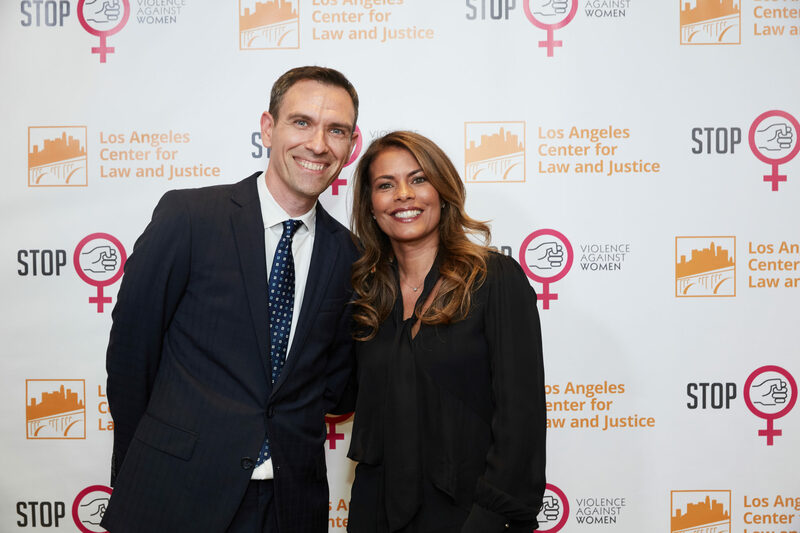 LACLJ presented this year’s Justice Award to Lisa Vidal for her dedication to raising awareness about domestic violence in Latino communities. 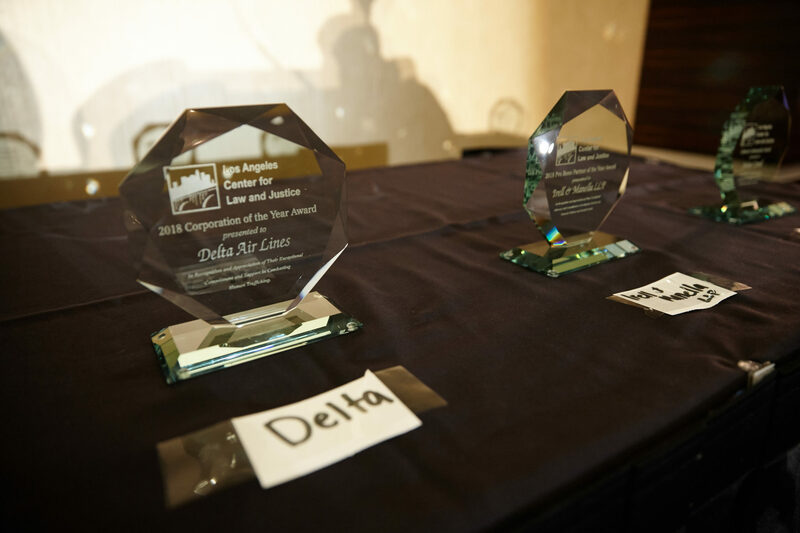 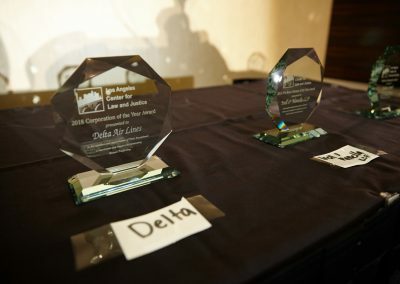 Delta Air Lines received the Corporation of the Year Award in recognition and appreciation of their exceptional commitment and support in combating human trafficking and Irell & Manella LLP received the Pro Bono Partner of the Year Award for their exceptional advocacy and commitment to serving low income survivors of sexual assault and domestic violence. 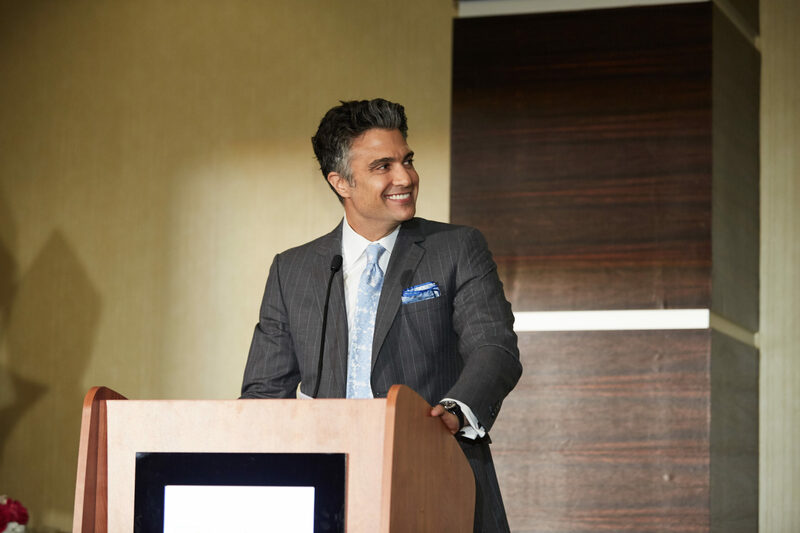 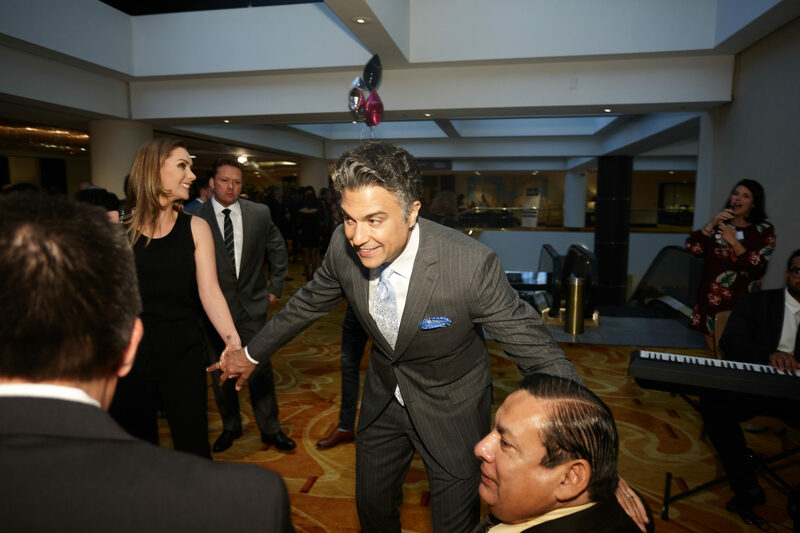 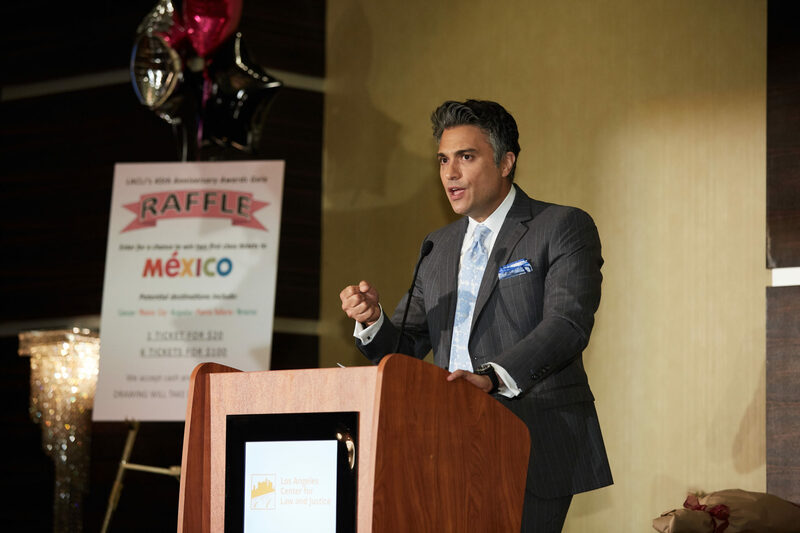 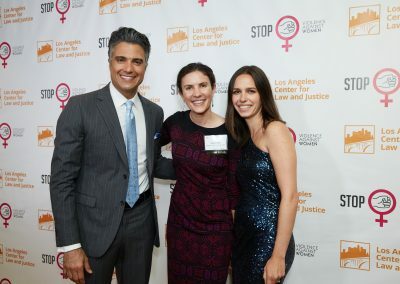 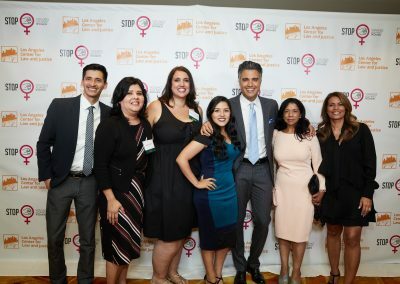 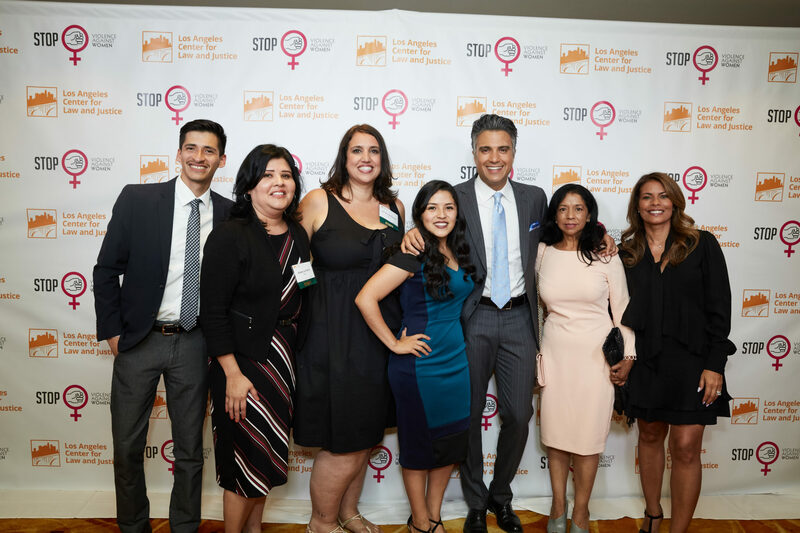 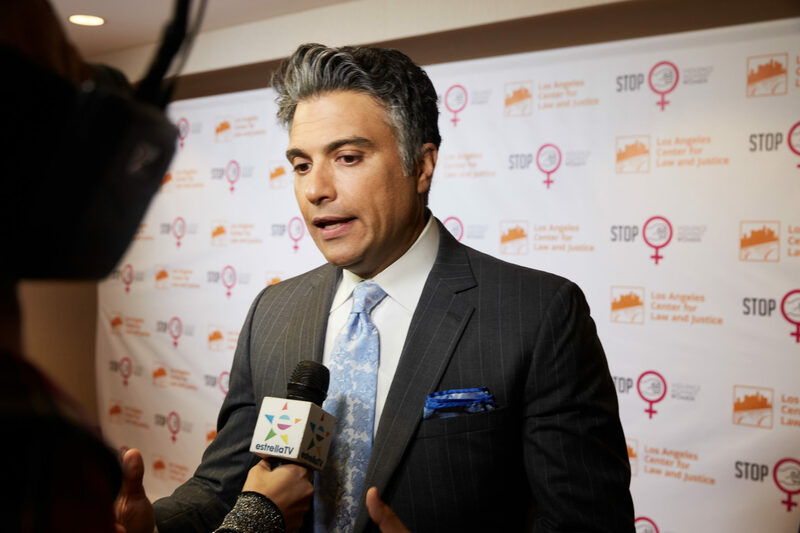 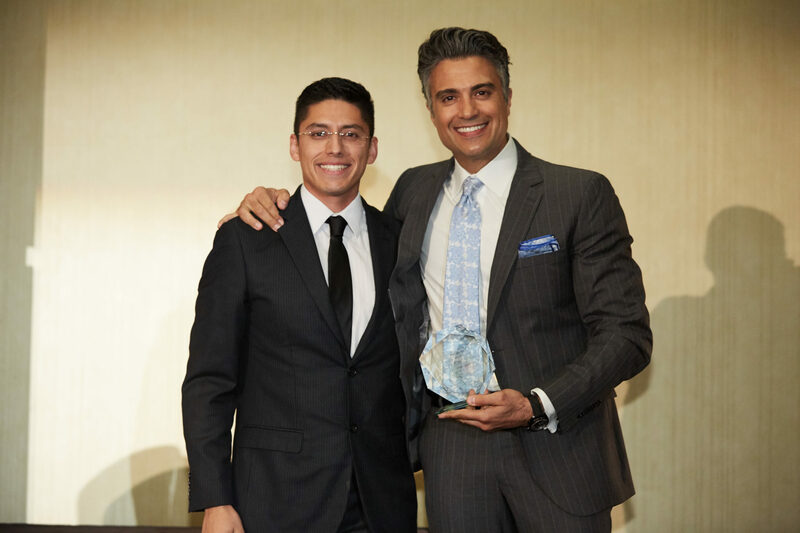 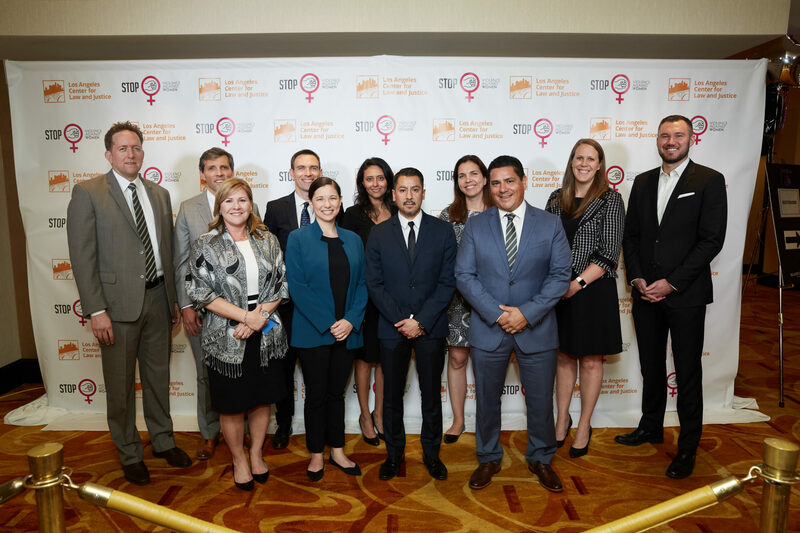 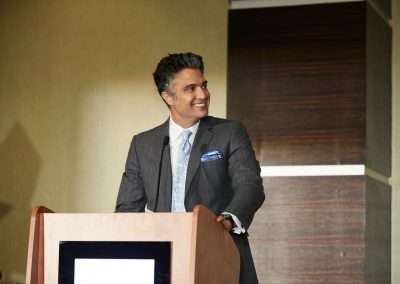 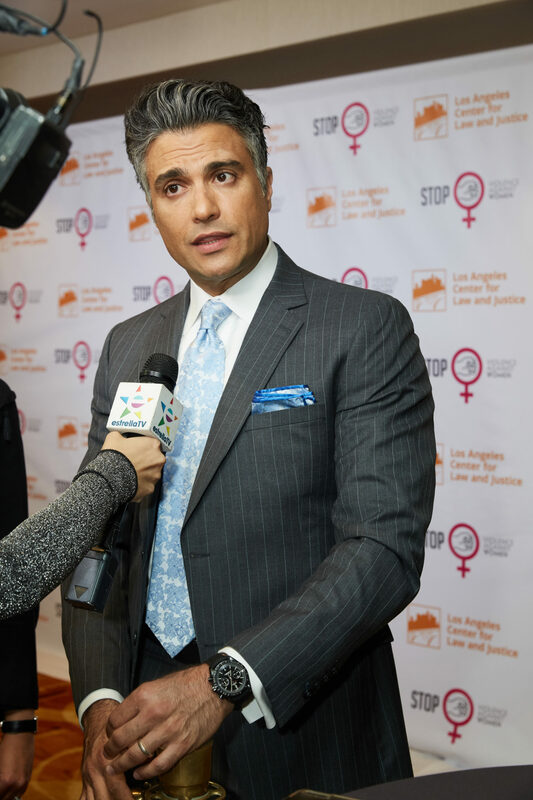 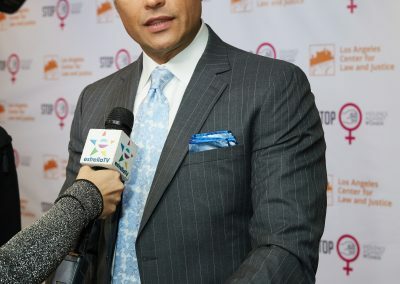 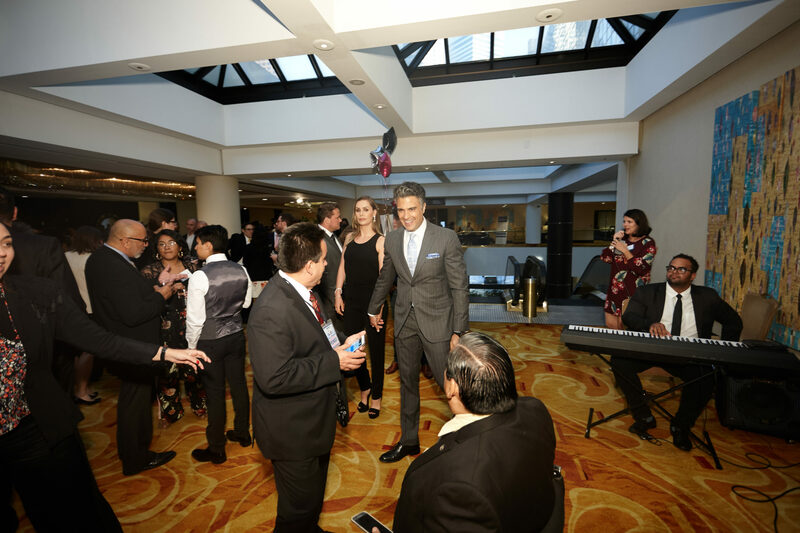 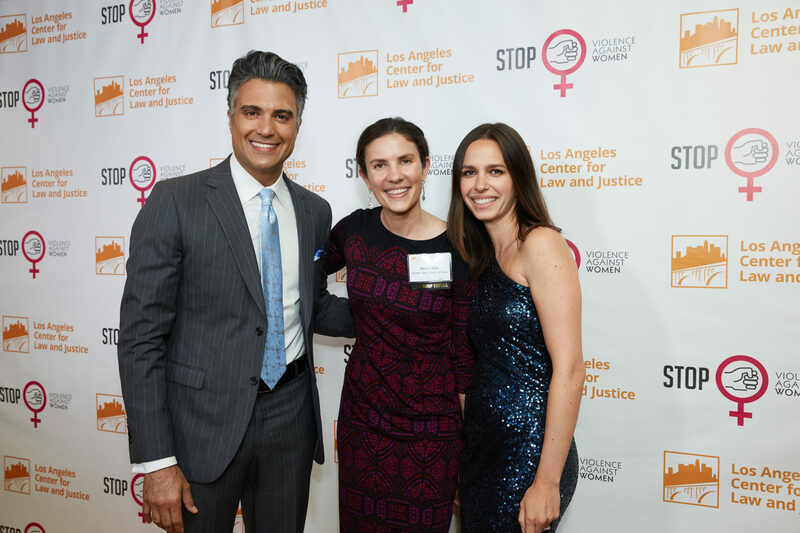 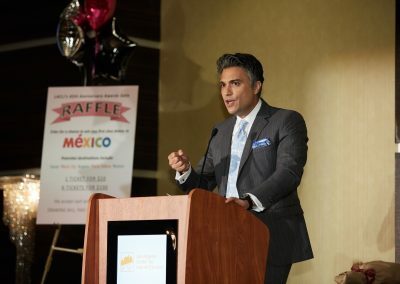 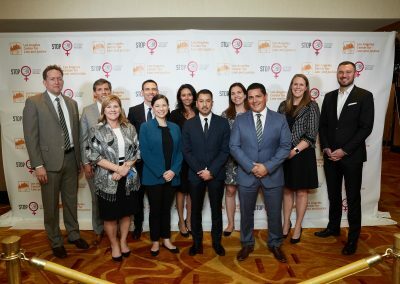 Additionally, LACLJ presented the Cultural Ambassador Award to Jaime Camil for his outstanding work in bridging the gap between Mexican and American audiences. 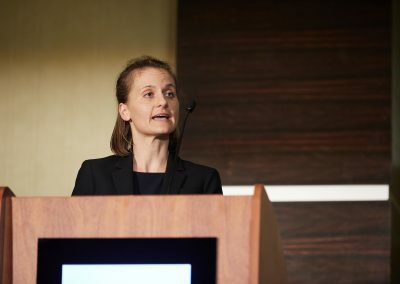 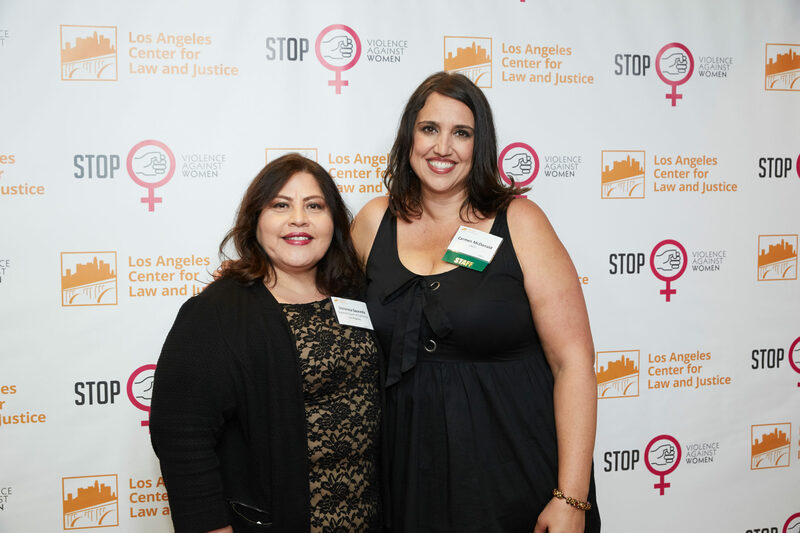 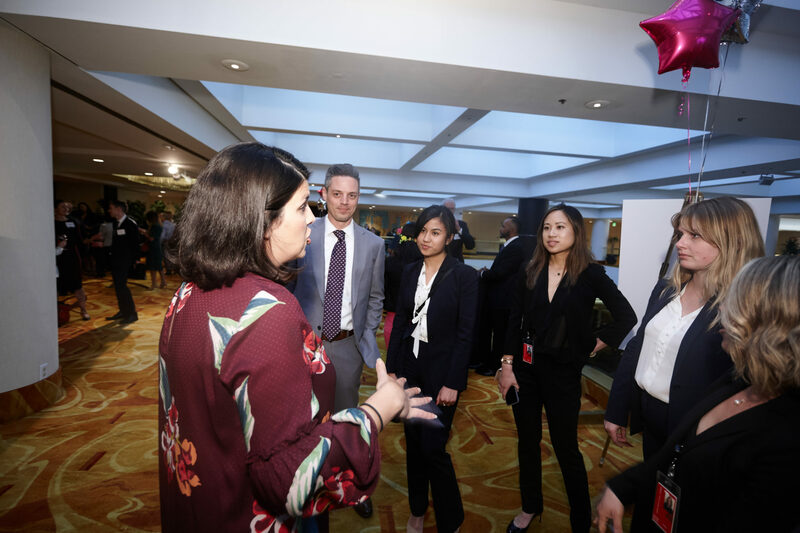 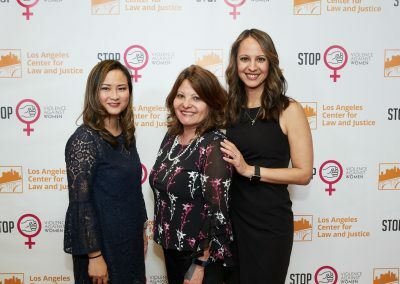 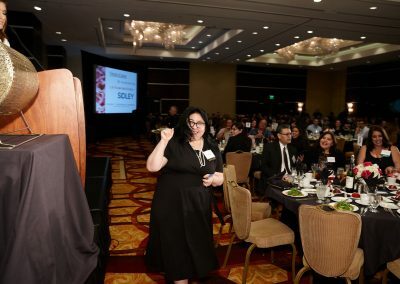 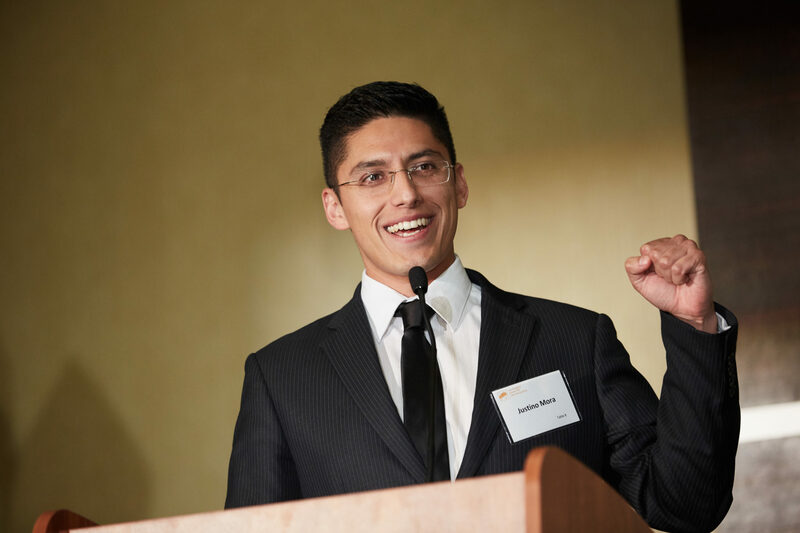 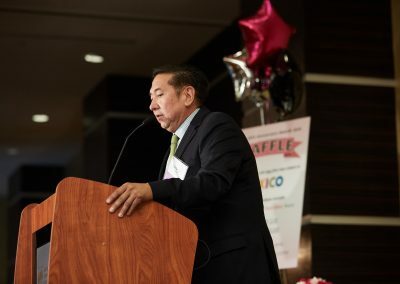 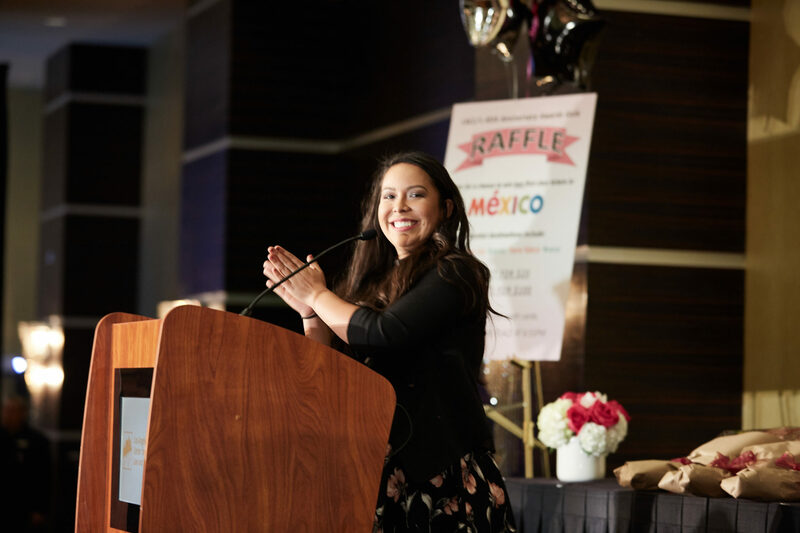 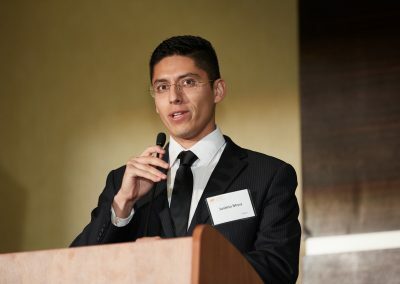 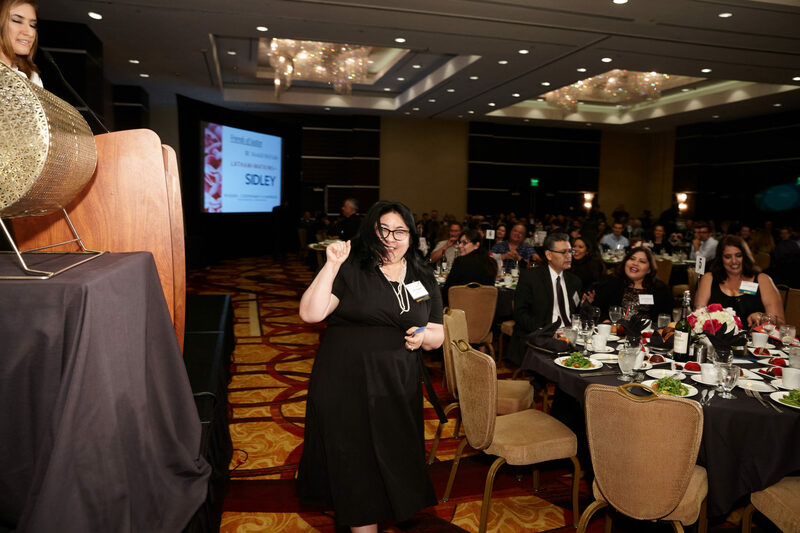 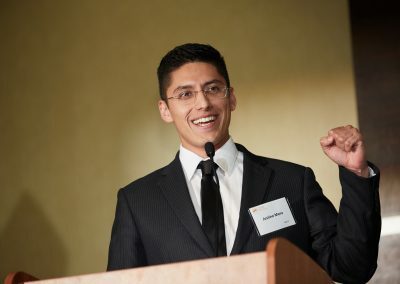 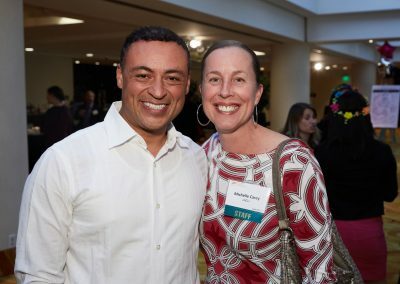 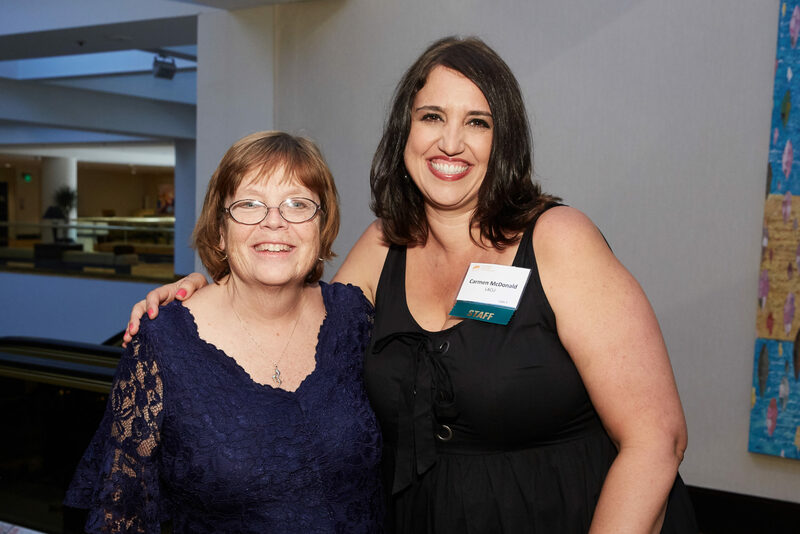 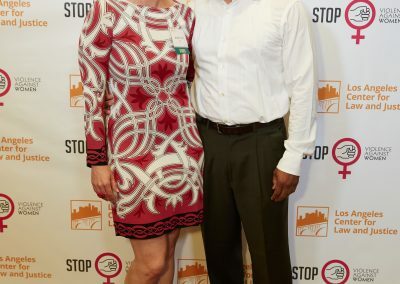 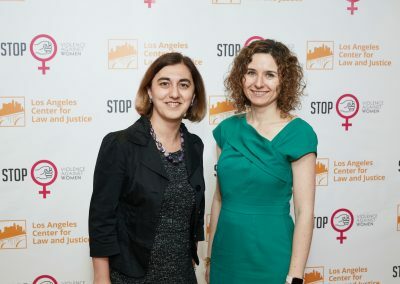 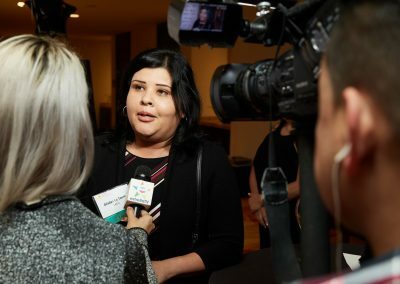 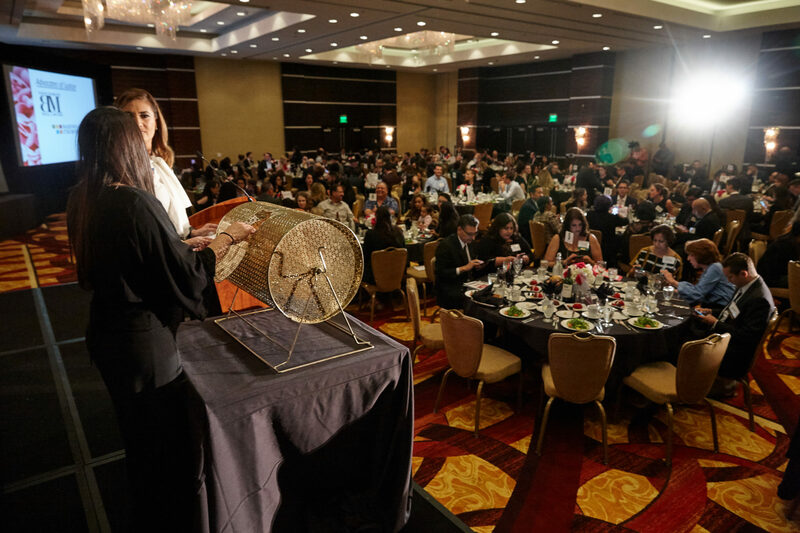 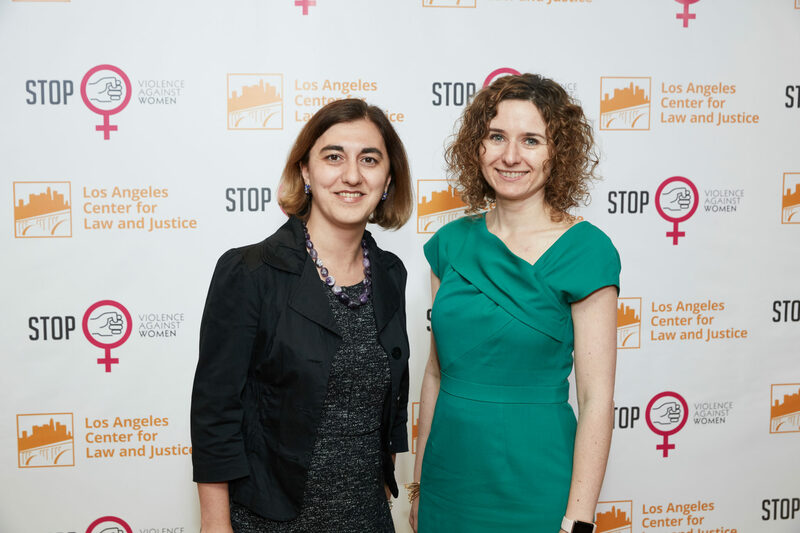 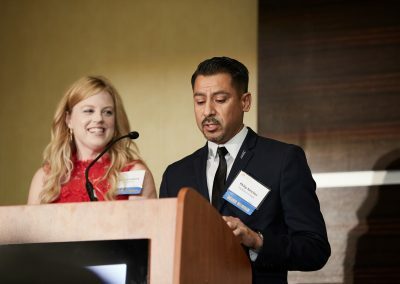 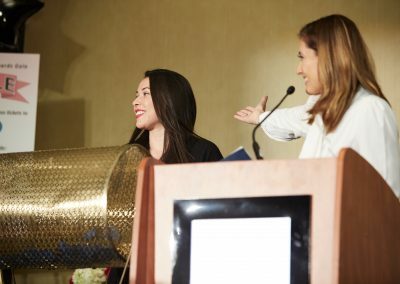 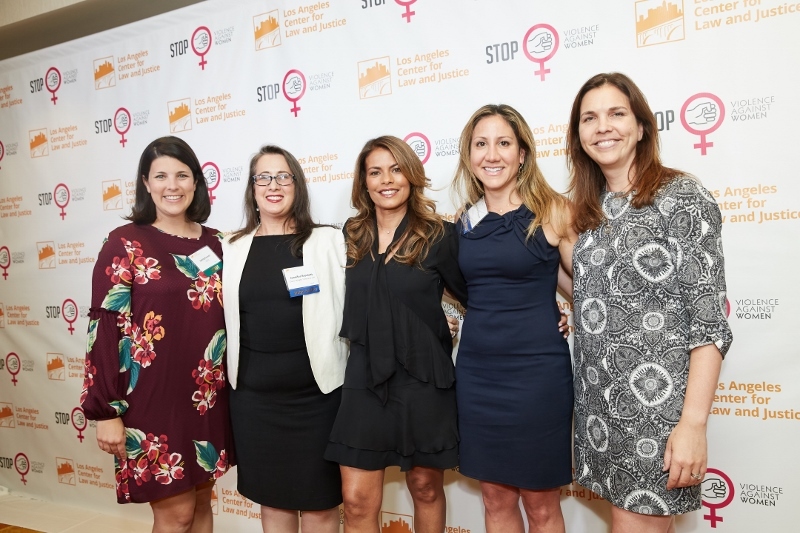 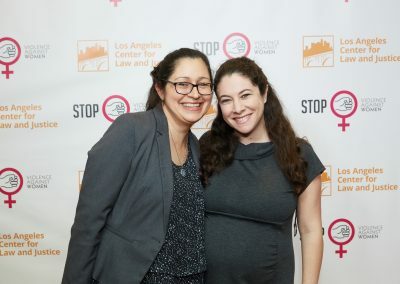 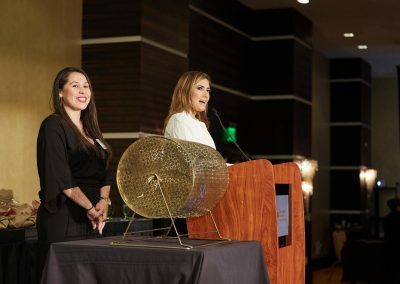 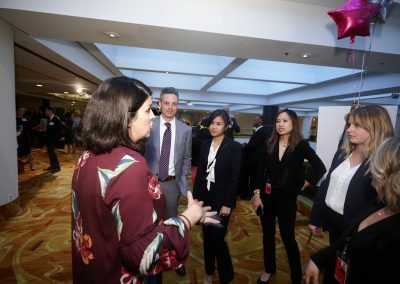 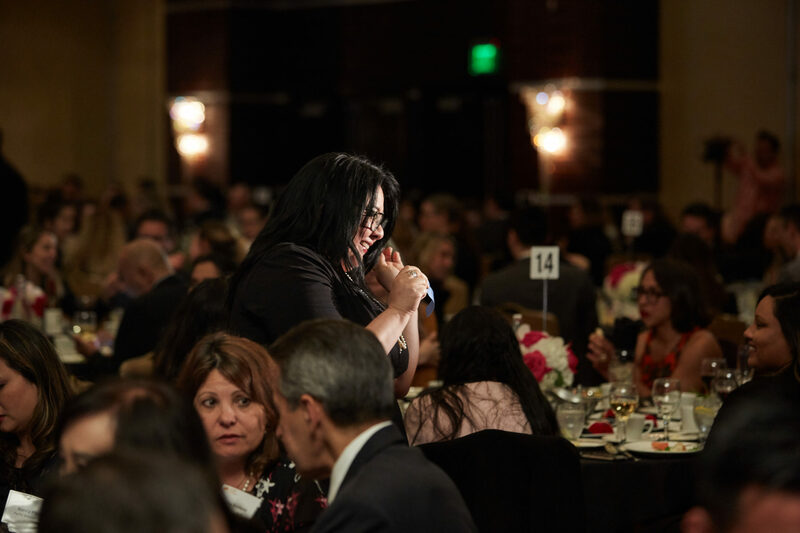 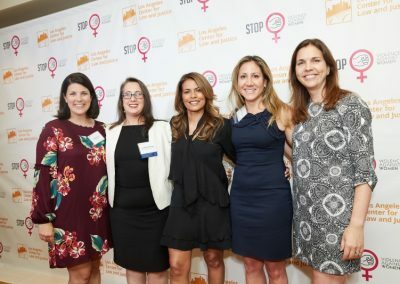 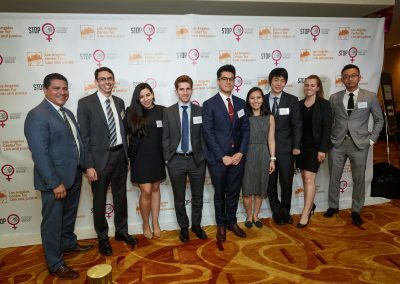 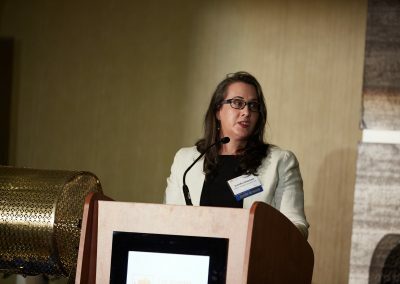 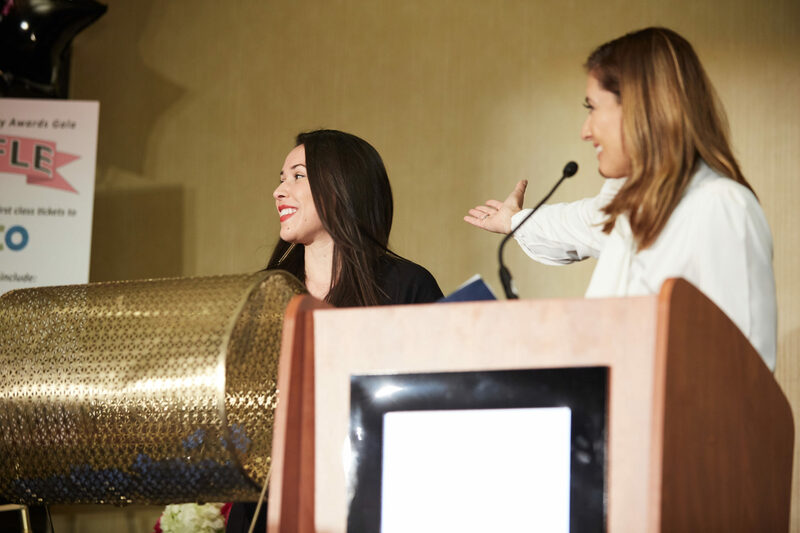 If you were unable to attend, you can still support LACLJ’s provision of free legal services to domestic violence survivors with a donation by clicking here. 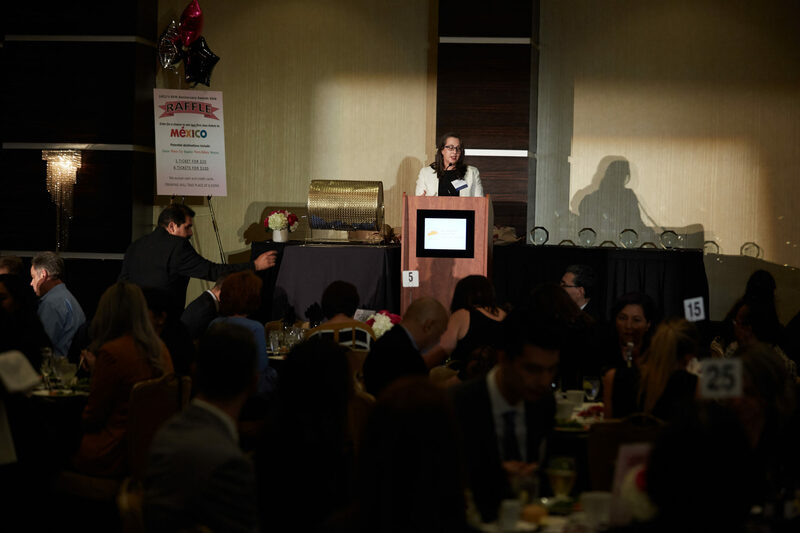 Again, thank you and we look forward to seeing you again next year!